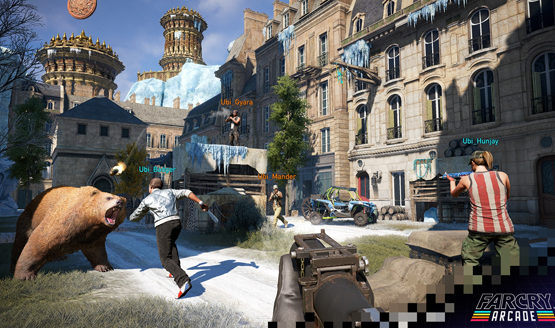 Includes assets from certain expansions, such as Far Cry 4: Valley of the Yetis. 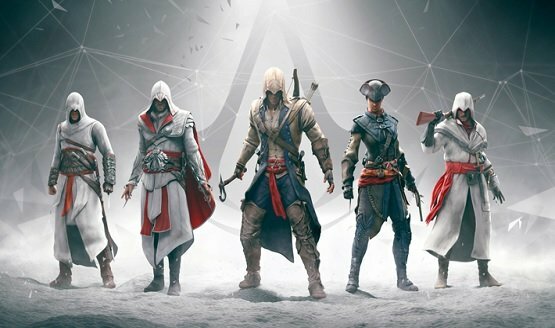 Black Flag was apparently pirated 5 million times in China. Did the PlayStation Store team leak something early? 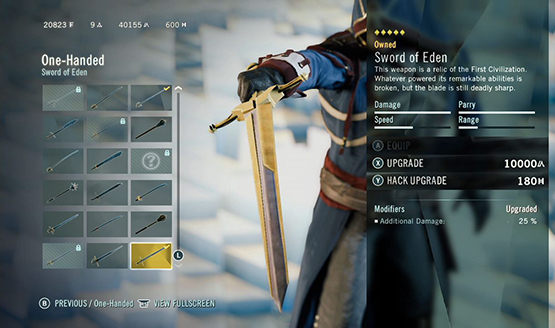 Assassin’s Creed and Watch Dogs are the big winners. PS4, PS3, PS Vita, and PSP games are offered. You’ll still be able to single-player though. 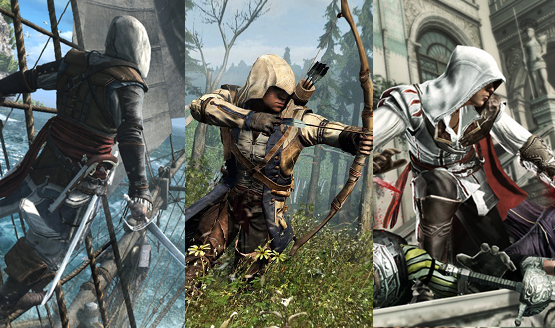 Assassin’s Creed Unity, Far Cry 4, Just Dance, The Crew, and Watch Dogs are Ubisoft’s big 2014 games. 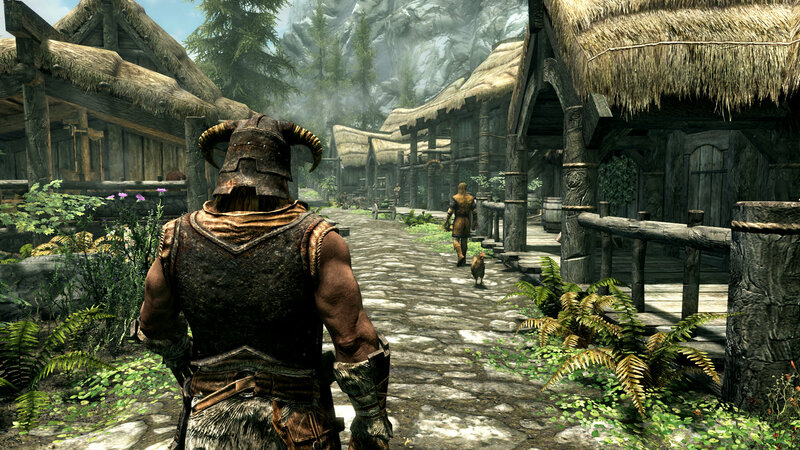 Ask PSLS: Which Video Game World Would You Want to Live in? We’re whalers on the moon! Looks like PS3 patch 1.04 is also out today.